Civil Rights icon Dolores Huerta will not attend scheduled rallies in the area today organized by La Unión Del Pueblo Entero (LUPE). Huerta fell ill, according to an email from Cambio. 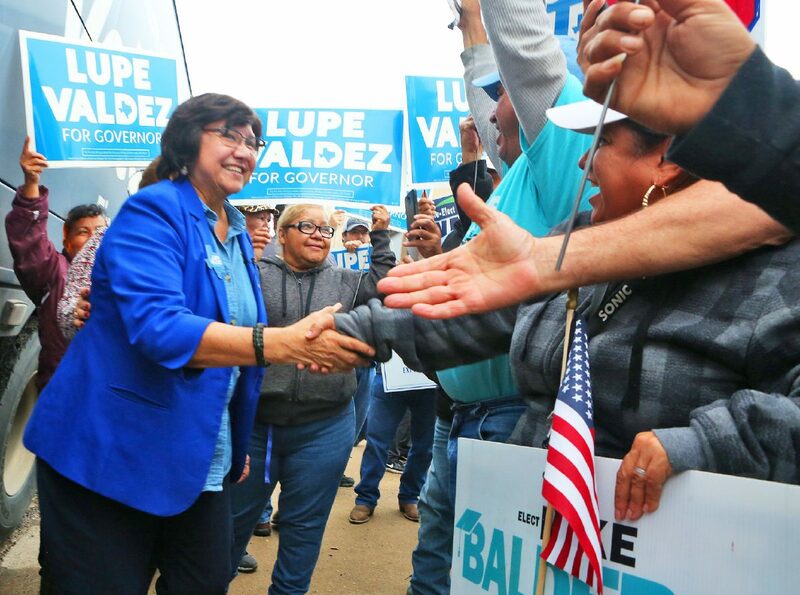 In her place, democratic gubernatorial candidate Lupe Valdez will be campaigning alongside comedian and San Juan native, Cristela Alonzo. They have several events scheduled around the area today, which is the last day of early voting.